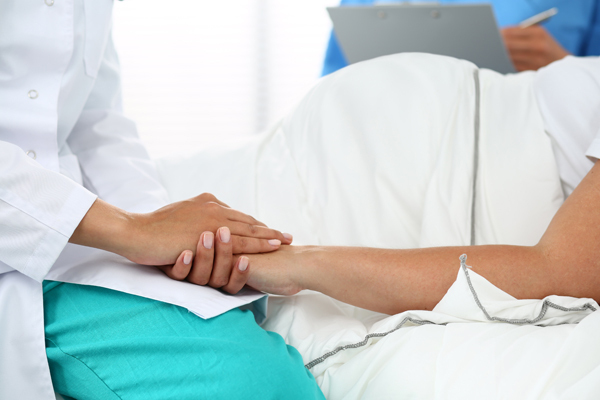 We encourage all prospective patients to attend a Patient Information Evening. At the Open Evenings, our Fertility experts and Embryology Department will provide talks and answer questions. A tour of the clinic is available so that you can decide whether it is the right place for you. Why Am I Experiencing Recurrent Miscarriages? A miscarriage is the loss of a foetus during the first 23 weeks of a pregnancy. The first sign of miscarriages occurring is vaginal bleeding, which is likely to be followed by cramps and pain in your lower stomach. Infertility is commonly thought of as a problem for females, however did you know that it is actually solely the man at the centre of the issue in one out of every three cases. If you are experiencing male infertility there are plenty of causes that could be the reason, however there are also treatments that can be used to solve these issues in some cases. What could be the Cause of my Infertility? Infertility in both men and woman can be caused by a number of issues ranging from diseases such as cancer to long term use of certain drugs like aspirin or ibuprofen. Finding the cause can prove useful in some cases as this can then be treated and dealt with, but for 25% of the population a cause cannot be identified. 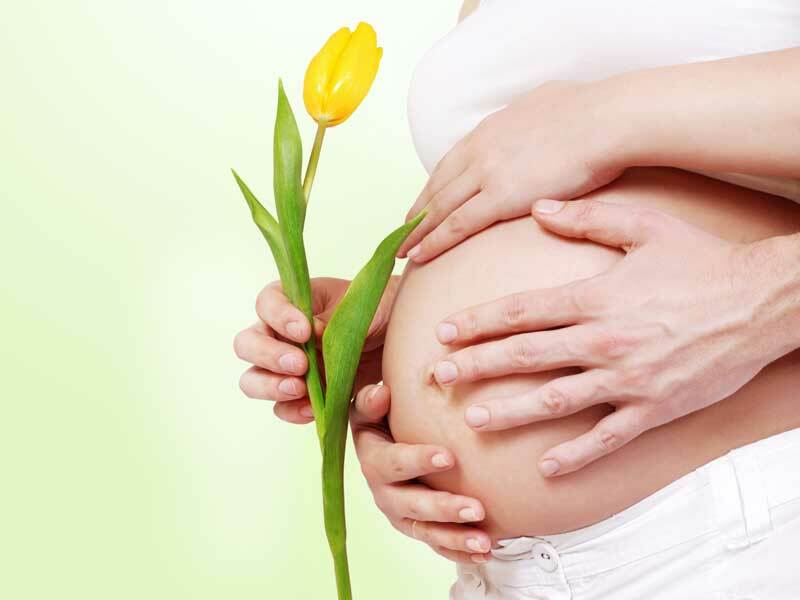 Holistic care therapies are a great way of helping patients to successfully achieve a healthy pregnancy, as well as support them through the entire process. Complementary treatments are increasingly featuring in fertility treatment due to the large amount of scientific evidence that shows a range of alternative therapies, for example acupuncture and reflexology, can help to boost fertility. 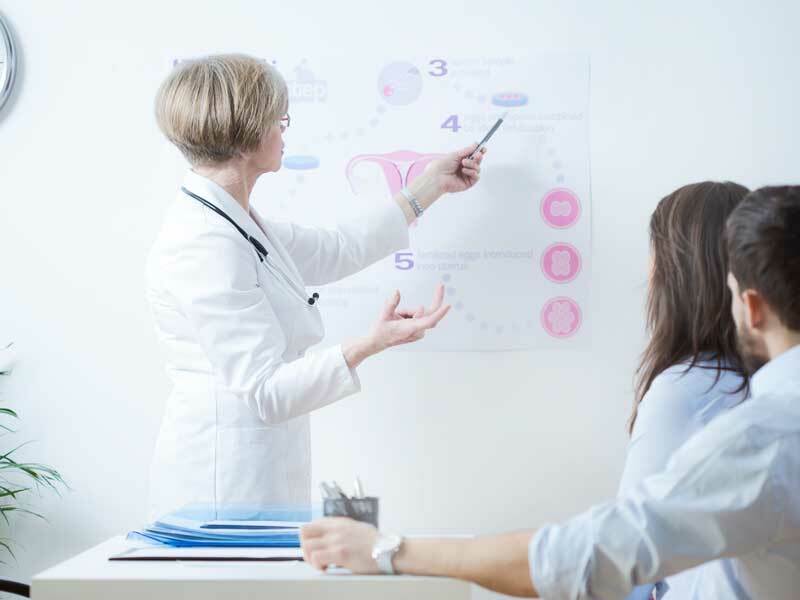 If you have been experiencing issues with trying to conceive naturally, it’s likely that you have been exploring your options and researching the range of different fertility treatments that are available. With pages upon page of information available online, you may be overcome with emotion as you try to figure out the right treatment for you.